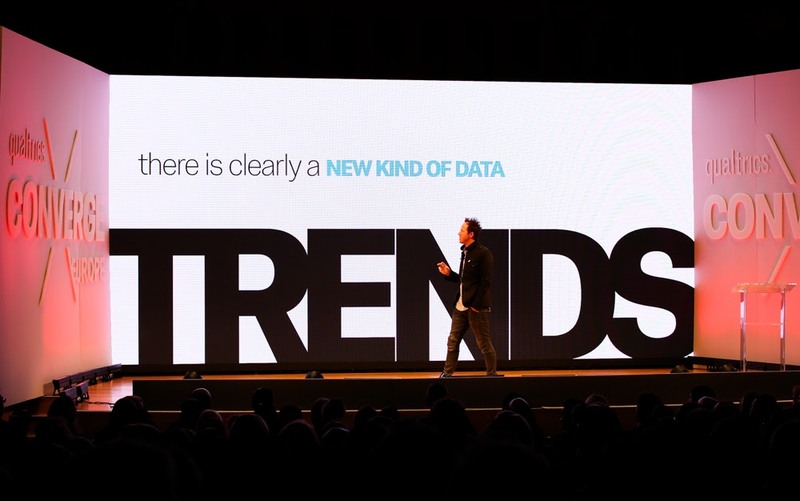 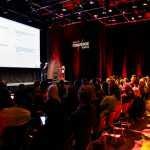 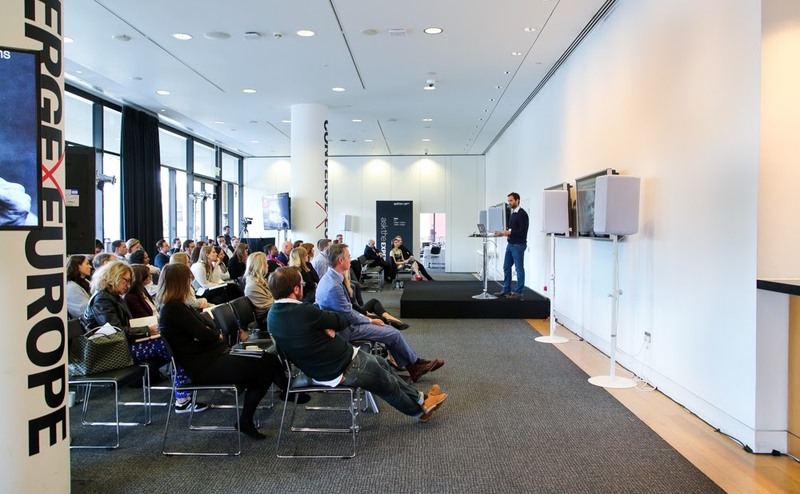 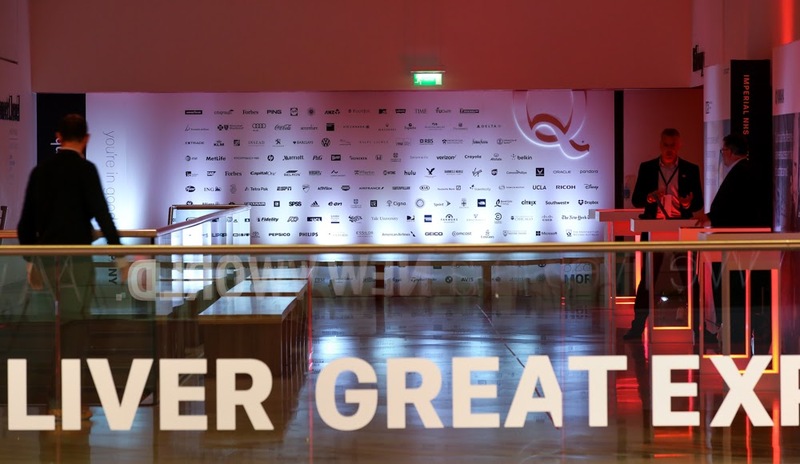 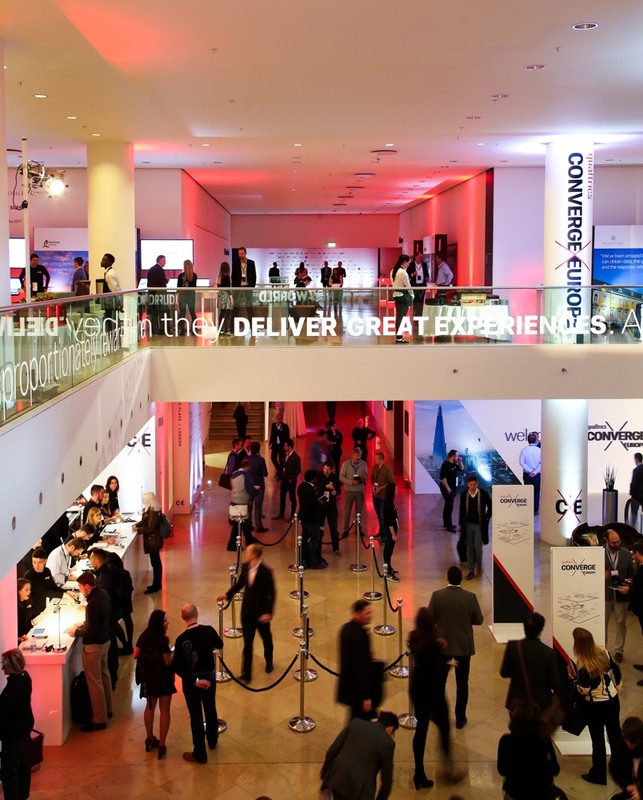 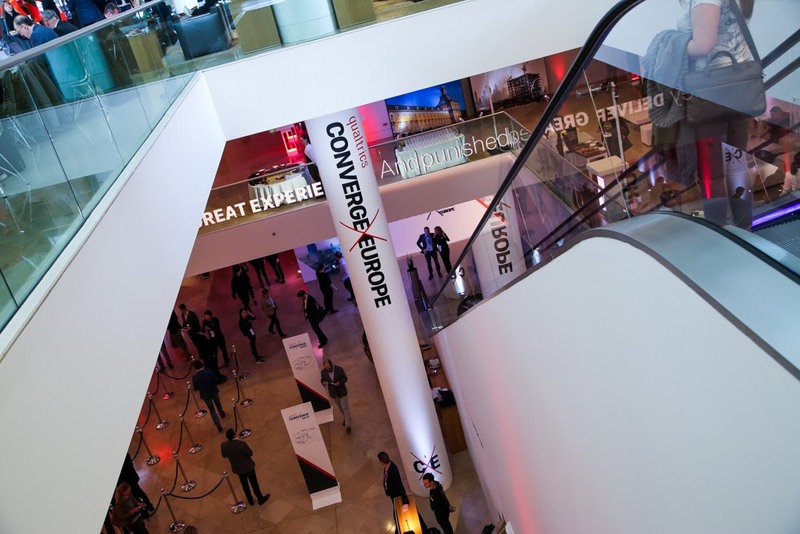 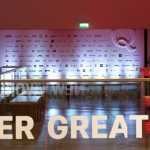 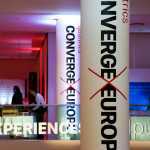 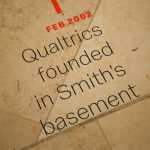 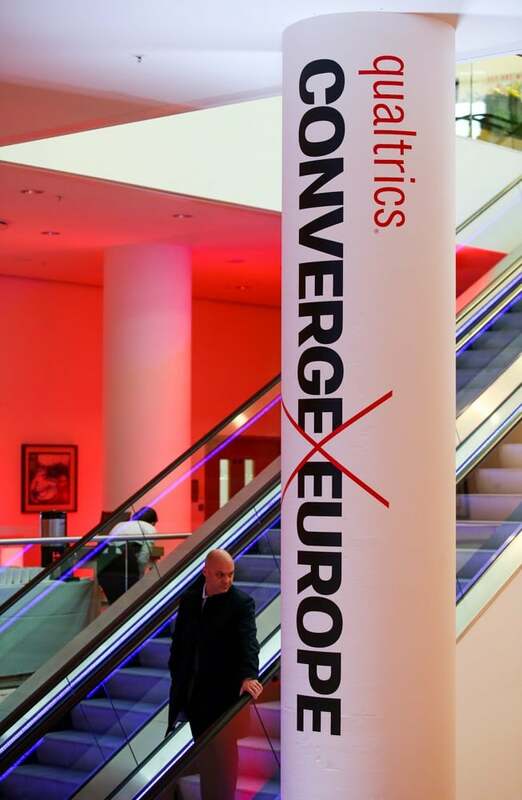 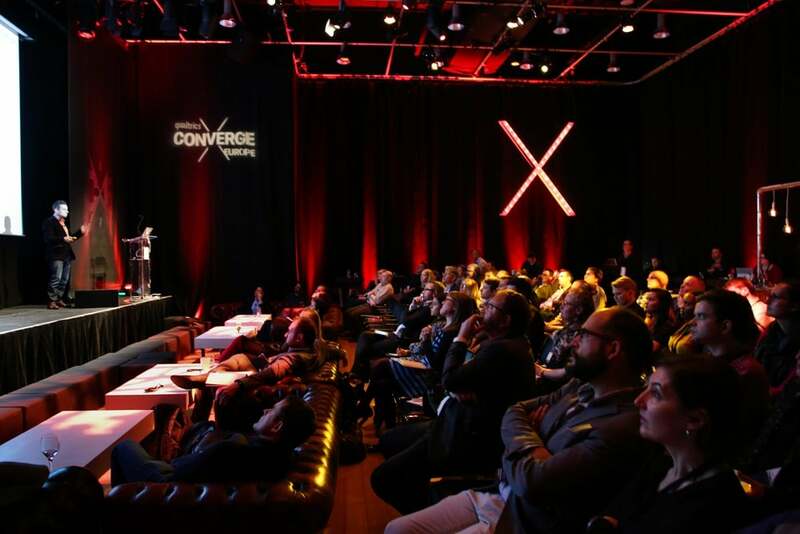 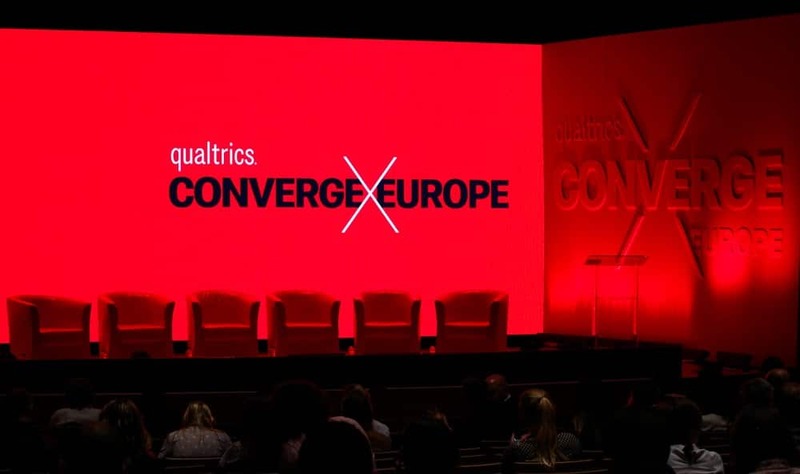 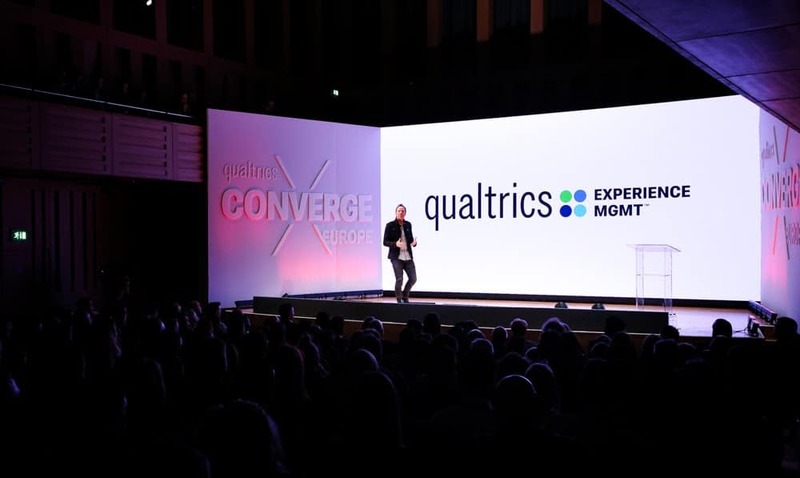 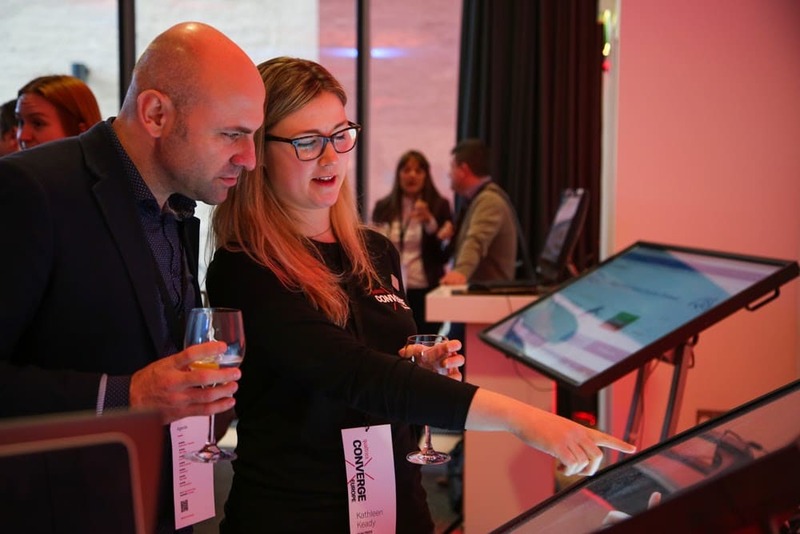 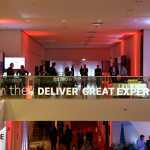 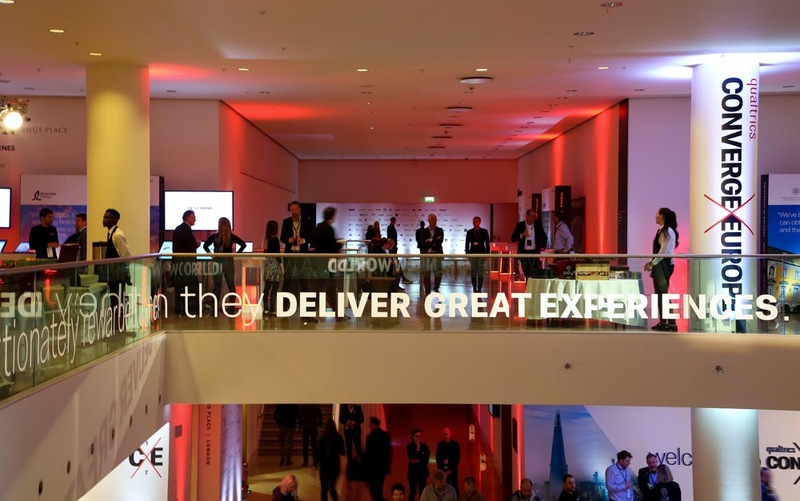 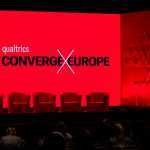 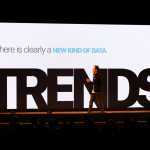 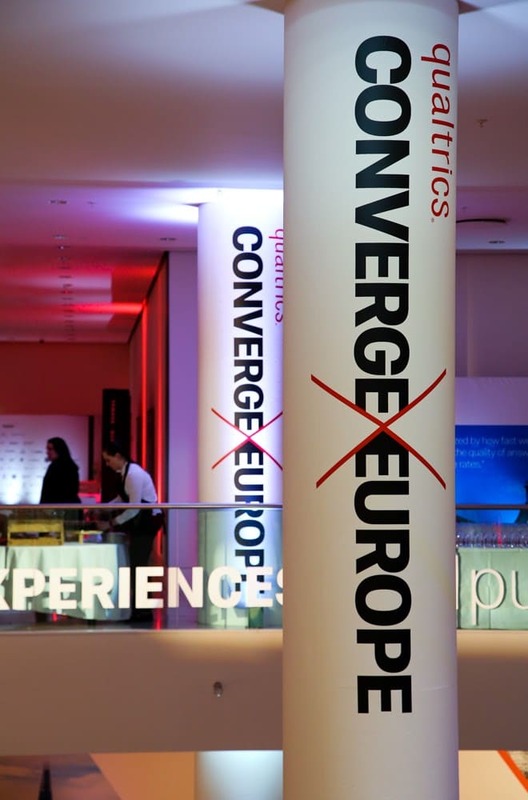 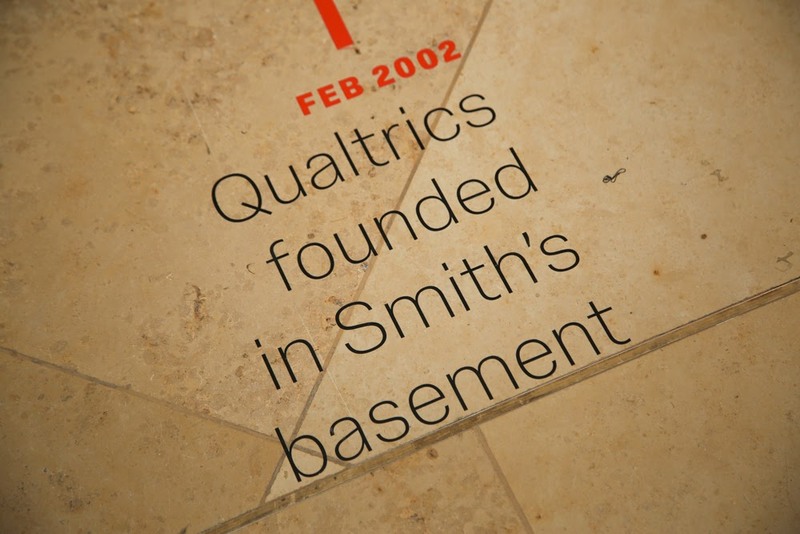 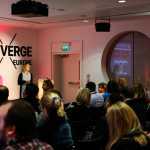 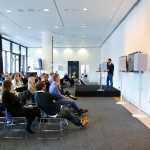 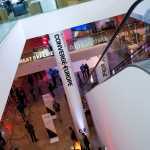 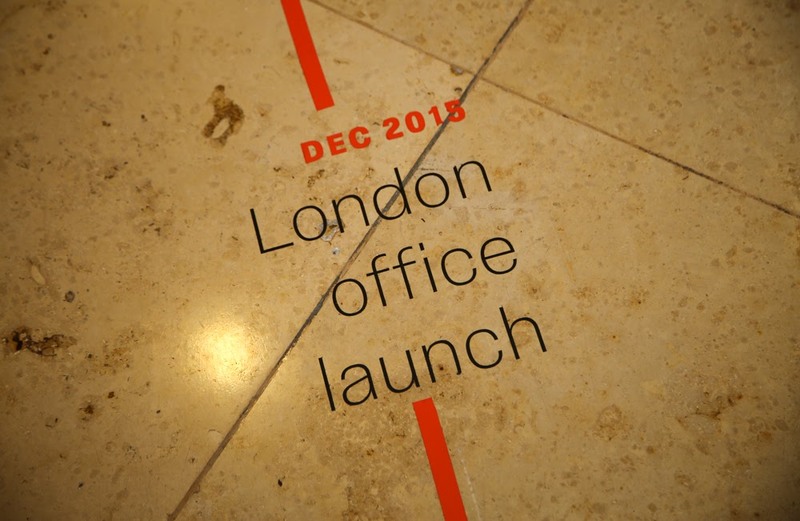 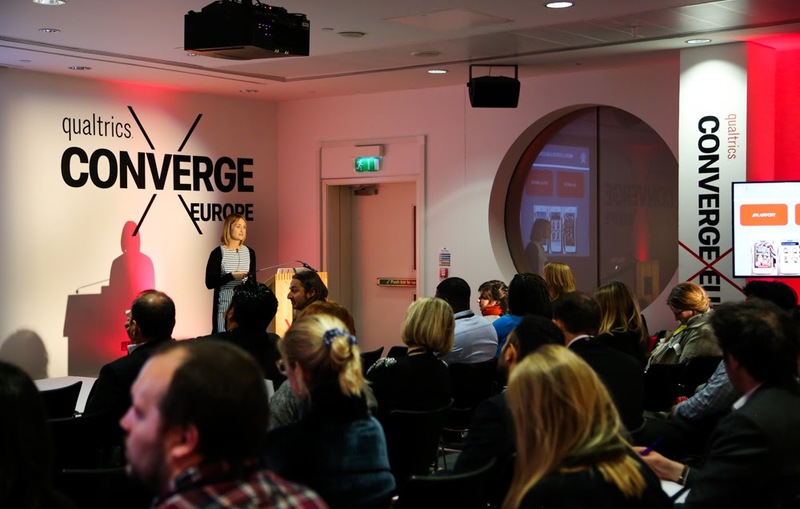 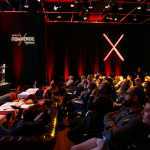 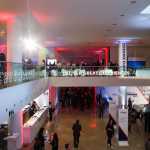 Qualtrics inaugural “Converge Europe” Conference, was held at King’s Place. 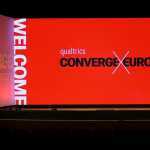 The Light Motif team handled, lighting, sound, AV custom scenery, graphics, branding and event production management. 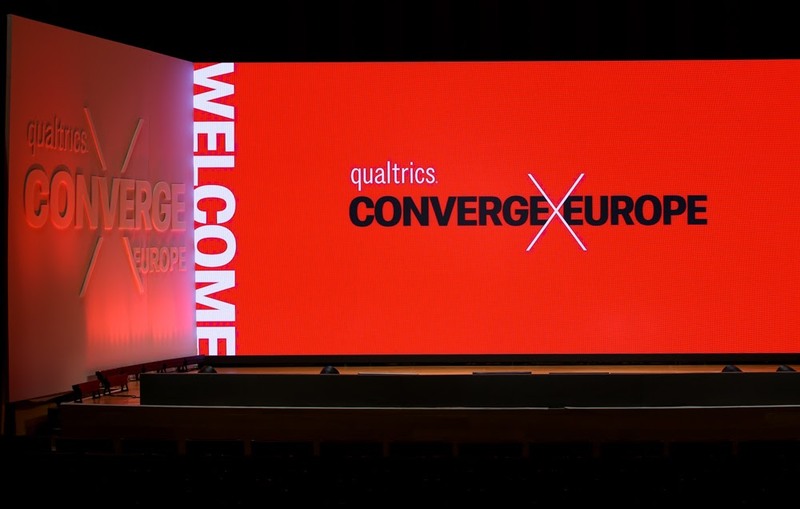 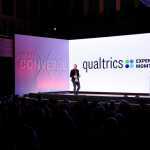 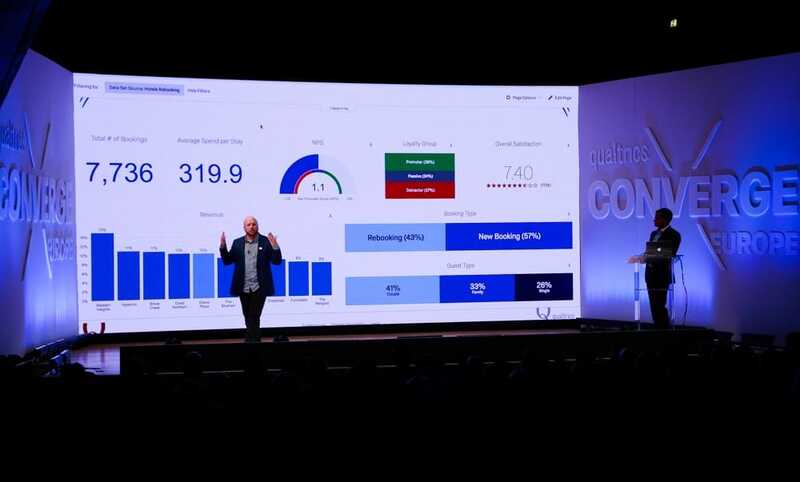 Working with the Dublin and Utah teams at Qualtrics, with tight turnaround deadlines, we produced a modern and clean look for the Main Stage, with a large LED wall backdrop. 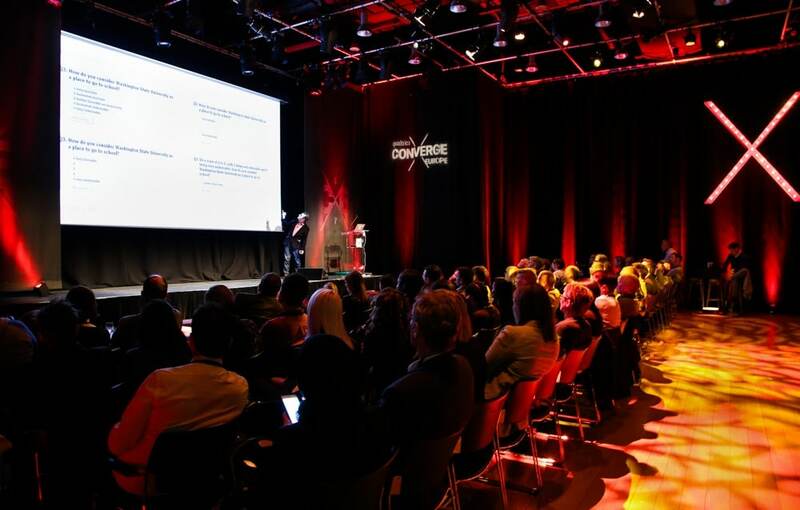 Additional capacity was provided by a relay room styled as a ‘vintage cinema’ for a contrasting style of space, ensuring guests who viewed from that location got a different but no lesser experience. 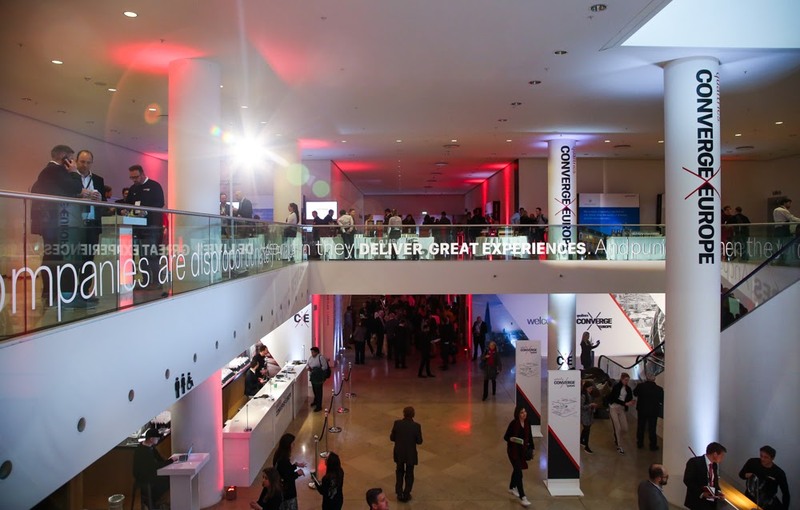 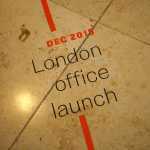 Additional break-out, party and networking spaces were transformed with branding, lighting and furniture from our extensive stock.